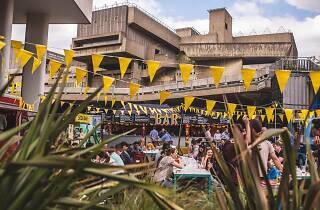 Street food bigwig Kerb is heading to Southbank Centre for an Easter weekend all about the future of food. Twenty-five traders will battle it out in front of a daily panel of industry judges, alongside free workshops and panel talks for London’s budding food entrepreneurs. 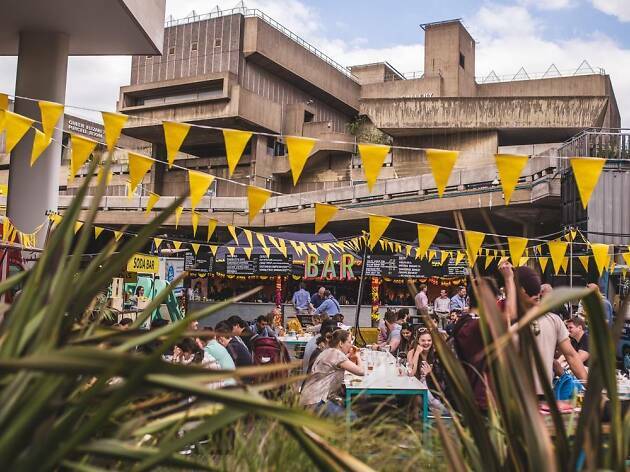 There’ll be a smorgasbord of £5 dishes to feast on from a curated line-up, with vegan Thai dishes by Greedy Khao and adventurous Aztec cuisine from Mexikings.